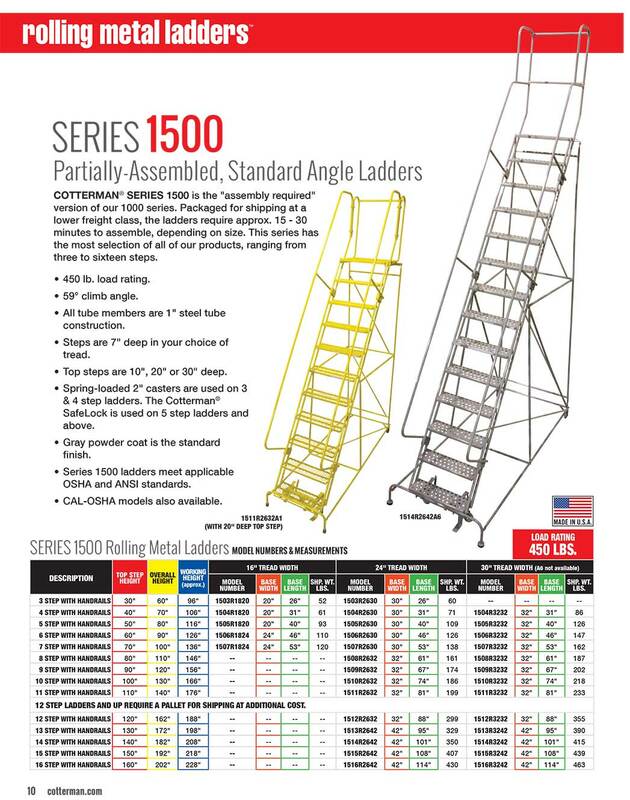 The Cotterman Series 1500 ladders are the "assembly required" version of the Cotterman 1000 series. 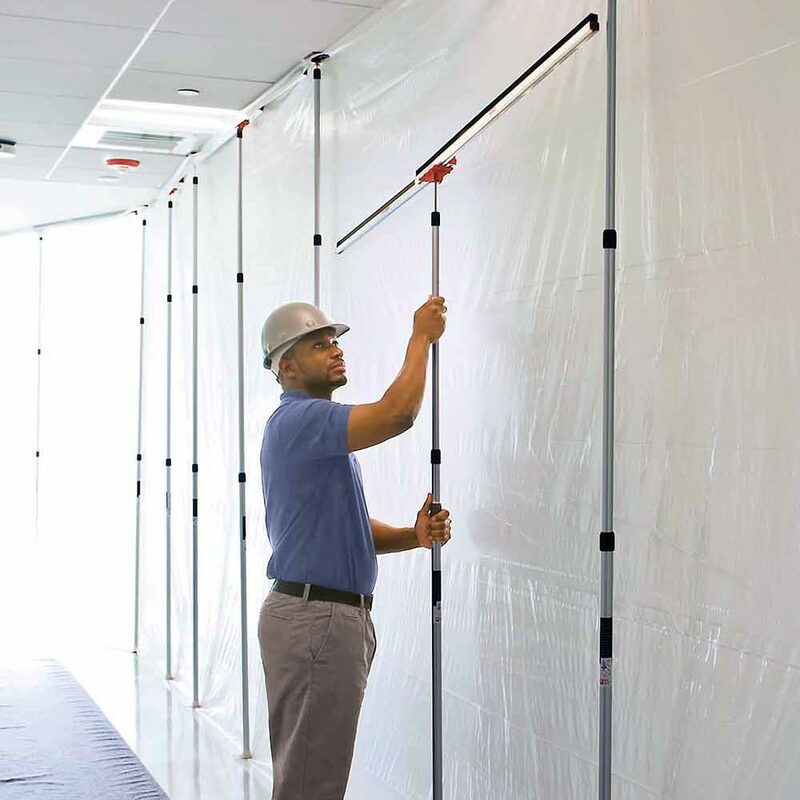 Packaged and partially assembled, the ladders require approximately 15-30 minutes to assemble, depending on size. 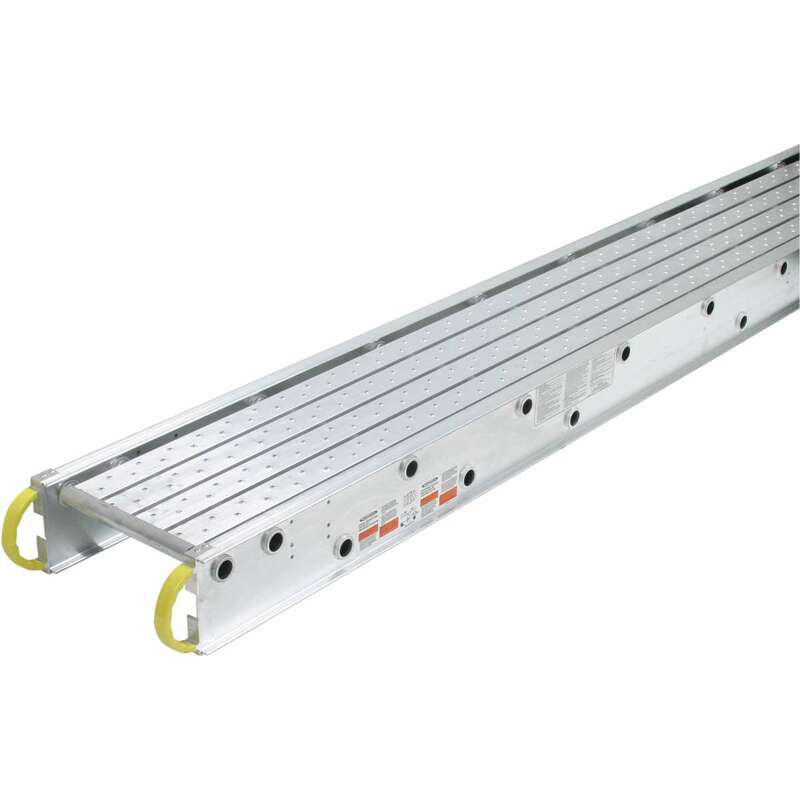 This ladder has a width of 32 inches, a height of 9 steps, features handrails, and A1 Expanded Metal steps.